Ready Steady Read is committed to Safeguarding and promoting the welfare of children and young people and expects all volunteers to share this commitment. 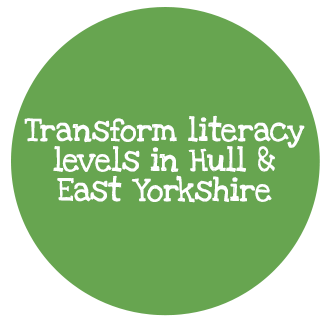 Make a lasting difference and help local children to develop the reading skills they need to succeed, by volunteering with Ready, Steady, Read. 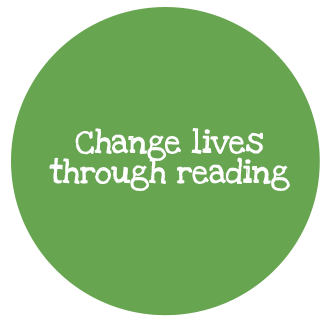 Reading with children in local schools for as little as a couple of hours each week, you’ll make a massive difference to their education, confidence and future. We welcome volunteers of all ages (16+), including 6th formers looking for work experience, and those interested in pursuing a career in teaching. 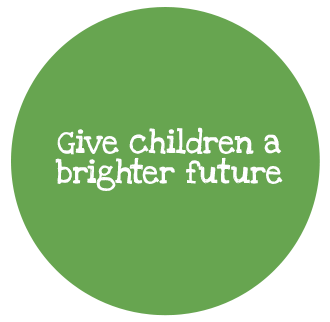 You’ll receive full training and support, and all we ask is that you commit to at least a couple of hours, one day each week – for a minimum period of one school term.